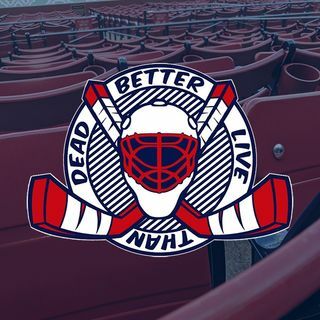 Baseball is just a few days away and what better way to get prepared for the upcoming season than to listen to Ryan Wolfe and Mr. Perez talking everything baseball on the latest Better Live Than Dead podcast. Ryan and Luis look back at the very rich offseason that featured record contracts and record extensions signed. The best players are getting paid to be the best players, plain and simple. Also, they look back at the career of the retiring Ichiro Suzuki, following his retirement ... Más informaciones announcement late last week. Listen in for this and much more!